There are some brands on the market claiming up to six years warranty. But did you know that these are almost always a pro-rata warranty and you should always read the warranty terms in the owner's handbook. A pro-rata warranty typically lasts for a period of 12 or 24 months, after which you will be required to pay a percentage of the cost of a repair or replacement. As the product ages, the percentage you pay becomes more and more. Eventually, it’s almost like paying the full retail price in the final year of the pro-rata warranty. It is not unheard of for some manufacturers to take in excess of six weeks to attend to warranty claims, leaving you in limbo and your pool going green. 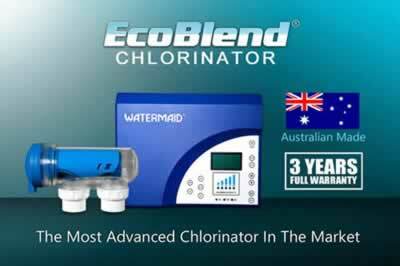 Why is a Watermaid FULL 3 Year Warranty better value? A full 3 year warranty on the power supply and cell means just that. 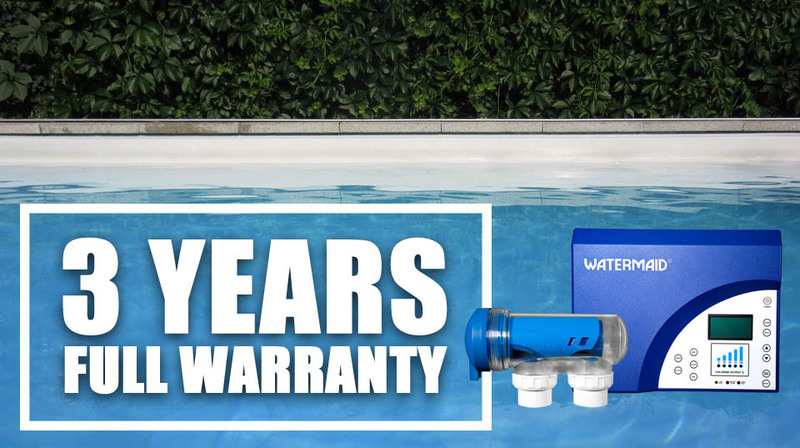 Put simply, if your Watermaid® product fails due to a manufacturing defect at any time within the 3 year warranty period, it will be repaired or replaced FREE of charge. We do this because we believe in our products and have a proven track record of reliability and after-sales support. We will provide you with a rapid warranty resolution for any genuine warranty claim. From the time the item is received by Watermaid Pty Ltd, it will be assessed within 2 business days. If it is deemed to be a genuine warranty, it will be shipped on the same day. The full terms of our warranty can be found in the Owner's Handbook - click here.